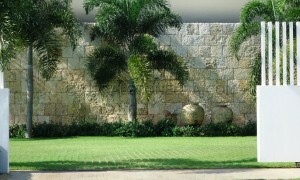 There’s something to be said for a well-designed stone wall. If you’d like to add a timeless yet elegant element to the interior or exterior of your home, you can’t go wrong with coral stone. 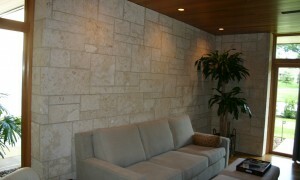 Coral is a great stone for wall veneer designs of all shapes, sizes and configurations. 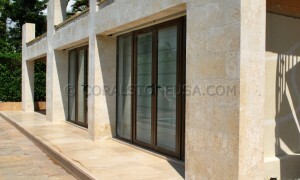 The natural beauty of coral makes it a great choice for exterior, interior and veneers. 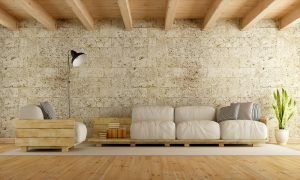 While many people associate coral with pool decks, it is being used for stylish walls on an increasingly regular basis. Furthermore, these attractive walls aren’t only found in places like south Florida any more. 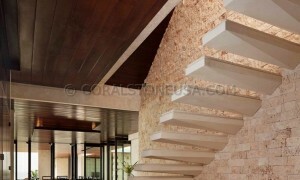 People around the world are beginning to embrace the endless possibilities of this gorgeous and versatile stone. 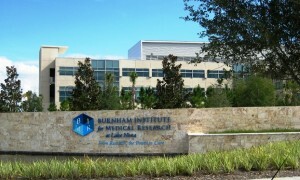 Learn more about the many options that are available below. 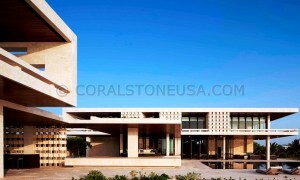 You can’t deny the eye-catching allure of a well-designed coral stone wall. 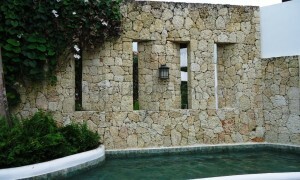 These walls are designed out of pieces of stone that are not cut into uniform shapes and sizes. 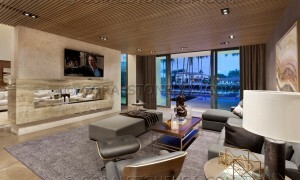 They are pieced together to create an elegant, eclectic and attractive look. By having this type of design installed inside your home, you can instantly give it a dramatic new appearance. This look also work wonderfully on the exterior of the home too. They make great fences as well, and they breathe new life into any outdoor landscaping layout. 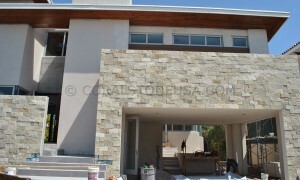 Quarry stone for wall designs is becoming increasingly popular as well. You can take your pick from many lovely designs, configurations and styles. 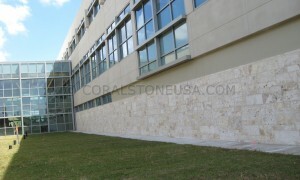 When coral stone is used for a wall, it imbues it with undeniable charm and appeal. It’s easy to add a great deal of visual interest to a room by using these saw-cut, filled and honed panels. They work well on interior and exterior parts of the home. By giving them a try now, you can be among the very first in your area to upgrade your home in this unique and attractive way. An even more affordable way to bring the beauty of coral to your home is by using split-face stone designs inside your home. This is one of the hottest new trends in interior design. 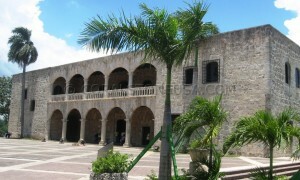 One reason for its skyrocketing popularity is that it is wonderfully affordable. Another reason is that it’s easy to use. 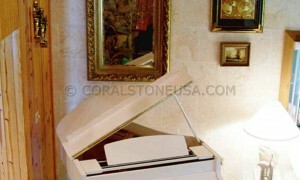 These stone panels are popularly sold in two-inch-thick pieces. 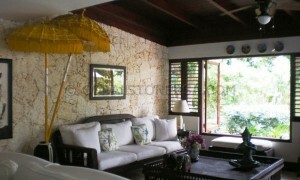 As a result, they can easily be used to bolster the appearance of a room without a great deal of effort. If you’re ready to dramatically improve the interior decor of your home, split-face panels are excellent options to consider. 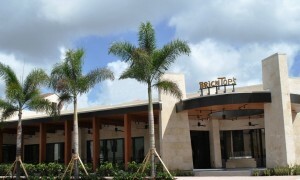 Stone Veneer – Bricktops Restaurant in Coral Gales, Florida. 16x24x3/4″ coral tiles filled & honed finish. 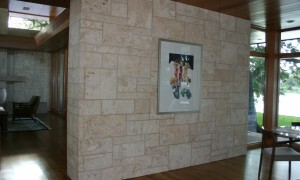 Wall Stone – Interior Wall Veneer – White Coral Tiles. 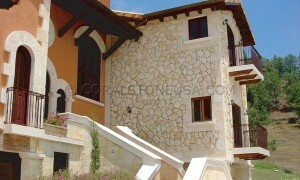 Natural coral stone split face veneer. 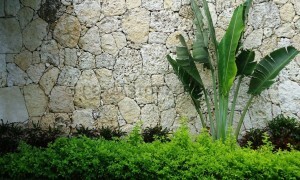 A nice elegant look, used in residential and commercial buildings on interior and exterior walls. Rustic Coral Stone Fence. Rustic coral cut in squares for stone fence. 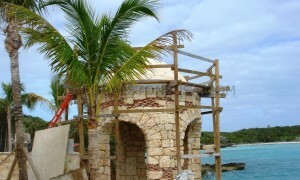 Oolite stonework. 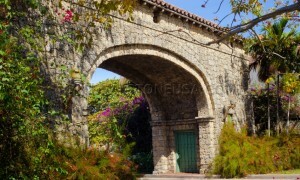 Granada Entrance featuring a stone arch over Granada Blvd in Coral Gables, FL. 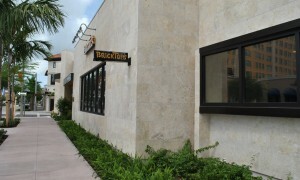 Rustic Coral Rock Wall Veneer. Coral Archs. 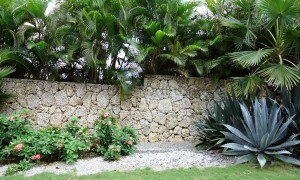 Stone walls have been used for centuries. The exterior wall of a residence provides a high resale value to the home and also creates a natural boundary between public and private. 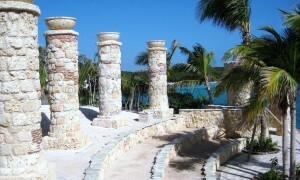 Rustic Coral Stone Walls and Columns Cladding. The designer combined brick with rustic coral to create this antique columns with base and capitals with a rounded planter at the top. 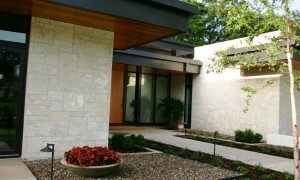 Oolite carved stone. Attempts to recreate an ancient amphitheater.